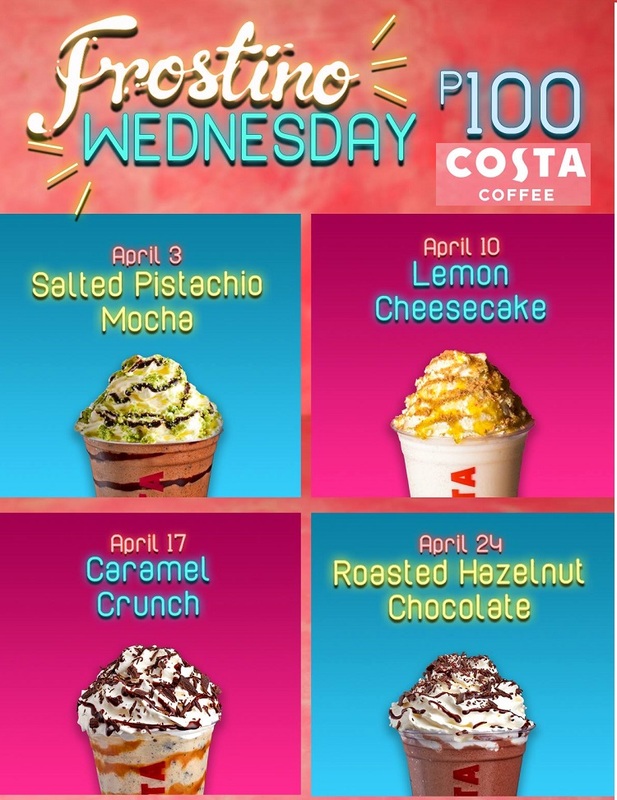 It is time to soothe your senses these long sunny days with Costa Coffee’s Frostino Wednesday Treat for April 2019! Summer is all about the perfect mixture of fun, like pools and baseball games, and sun. And what better way to soak up the sun than with a refreshing and thirst-quenching treat from Costa Coffee’s Frostino Wednesday Treat for April 2019. 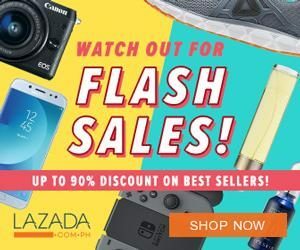 Answer the call of your sweet tooth as it screams for sweet and cold dessert-like drink during this scorching season. Shake up your day and indulge in their featured selection of Frostino for only Php100 available every Wednesday for the whole month of April.